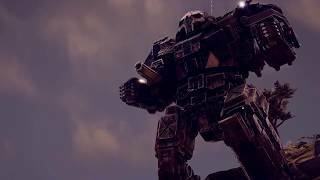 Paradox Interactive and Harebrained Schemes have announced the release of BattleTech, claiming to be the first turn-based tactical BattleTech / MechWarrior PC game in over 20 years, made possible by the support of 55,000+ Kickstarter backers. The year is 3025 and the galaxy is trapped in a cycle of perpetual war, fought by noble houses with enormous, mechanized combat vehicles called BattleMechs. 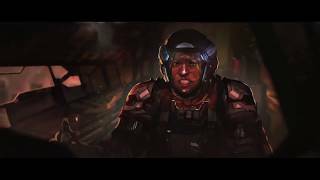 Take command of your own mercenary outfit of 'Mechs and the MechWarriors that pilot them, struggling to stay afloat as you find yourself drawn into an interstellar civil war. Players can upgrade the base of operations, negotiate mercenary contracts with feudal lords, repair, maintain, and customize their stable of BattleMechs. 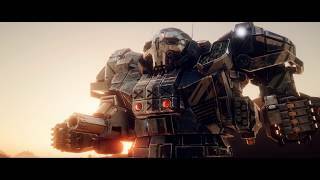 BattleTech is available on PC and Mac.